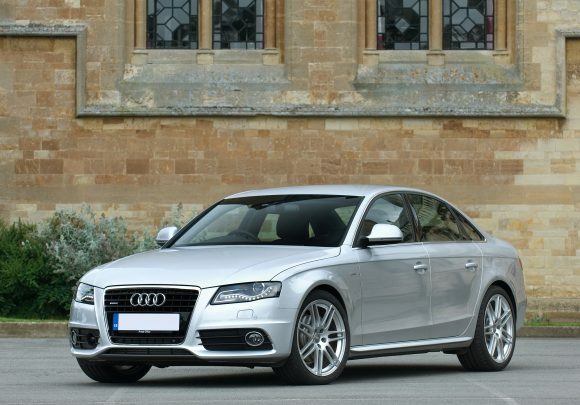 A DEALERSHIP in the West Midlands wanted to levy a credit card surcharge for buying a car despite the practice being made illegal last January, an undercover BBC investigation has found. The ‘sting in the tail’ of payments by credit and debit cards was outlawed last year after an EU directive, with Parliament also banning charges made via PayPal and American Express. However, Rose Motors, which trades from Sara Close in Sutton Coldfield, was among retailers found by the BBC One programme Inside Out that insisted on charging people more for paying by card – with the University of Hull giving a discount of two per cent if fees were paid other than by using a credit card. When challenged, some said it was an honest mistake, and the university said it had given refunds to those affected. 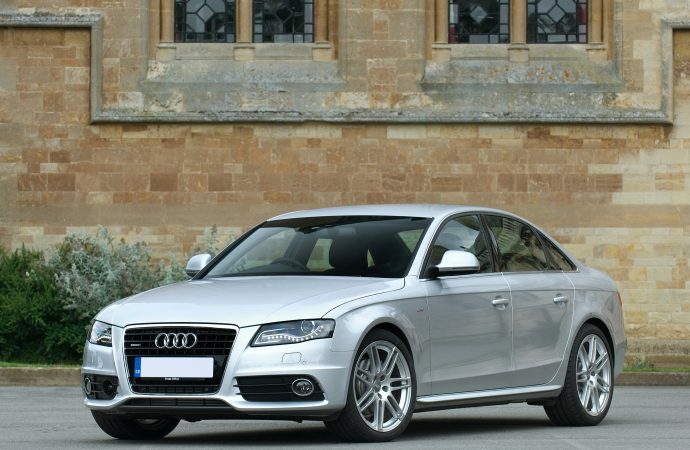 The dealership was looking to charge an undercover reporter an extra three per cent for paying by credit card for a 2008 Audi A4 2.0 TDi S Line saloon four-door diesel similar to the model pictured, having knocked the price down by £200 to £4,795. The card fee would have added £143.85. The secret filming shows the trader saying the charge is because of ‘the machine we use’. The reporter didn’t buy the vehicle, and the dealership subsequently pleaded ignorance, saying that it would no longer add the card fee. Sylvia Rook, lead officer for fair trading at the Chartered Trading Standards Institute, said people who had been charged the fee anywhere were entitled to their money back from the retailer, reported the BBC. The story will be shown in full on Inside Out tonight at 7.30pm on BBC One in most regions of England and will be available via the BBC iPlayer for 30 days following its transmission.